The Drupal module does not restrict access to any files, but simply sets headers describing which entitlements are needed to access them. You can use Varnish to perform edge authentication based on these headers. The varnish plugin also allows you to specify internal IP ranges which can both bypass the security and see content which has not yet been published. If you are using Varnish, it needs to be listening on port 80 and serving the requests from the Pugpig App. It will forward requests to a back end server listening on a different port. Varnish must only pass through non-Pugpig requests (like Drupal or WordPress admin screens). 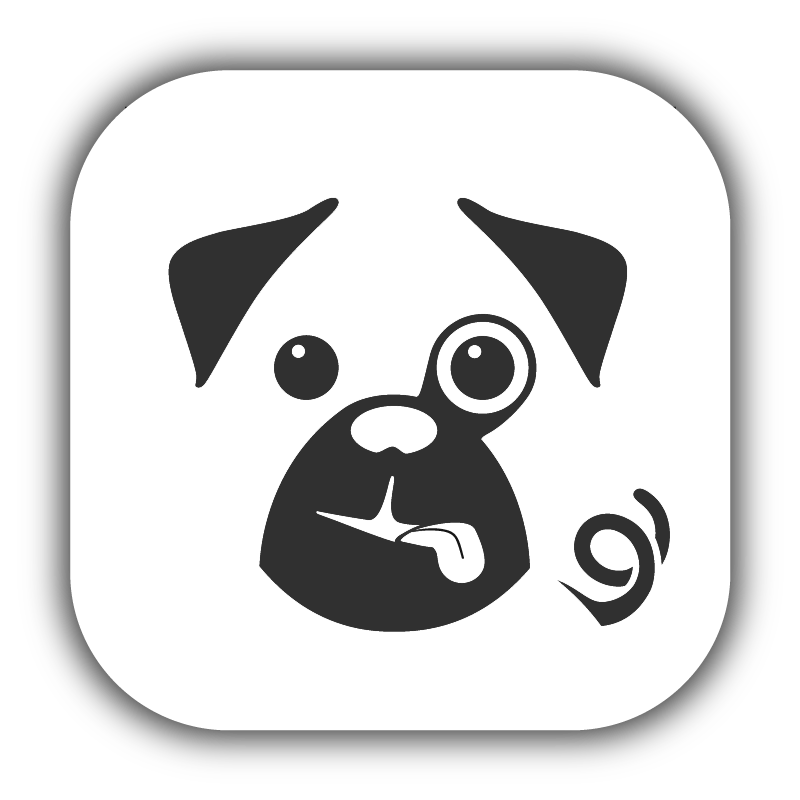 varnish assumes any URL ending in /edition_credentials or /verify_subscription is a Pugpig for Drupal authentication module. These connections also bypass varnish. assets will never be authenticated. A file is determined to be an asset if it ends with .css, .jpg, .gif, .jpeg, .png, .ttf, .ico or .js. if your ip range reports that you are an internal user (see below) varnish will re-write any access to the edition.xml or edition-atom.xml files to their internal versions (which also show unpublished editions). all other requests will be validated via the helper auth service. Note: This has only been tested with varnish-2.1 - there may be issues with earlier or later versions. Get in touch if you have issues. pugpig_range_check.php - Use this to test the internal/external ranges. The web URL to the auth service. If your authoring (passthrough) names are structured differently to cms. as below, change the host check. This check happens in more than one place. Once Varnish is installed, you need to tell Drupal which Varnish servers need to be cleared when content changes. You can include a space separate list of machines here. All the machines in the cluster that need to be cleared should be listed.